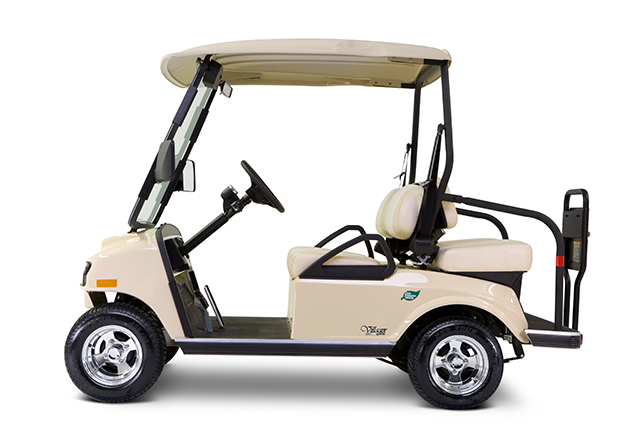 Run errands and move people both on and off your site with this quiet, zero-emissions electric vehicle. 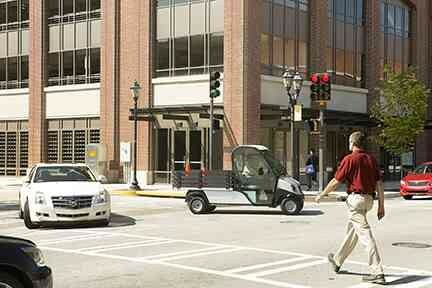 It carries two passengers and is street-legal on roads with speed limits of 35 mph (55 kph) or less in most states. 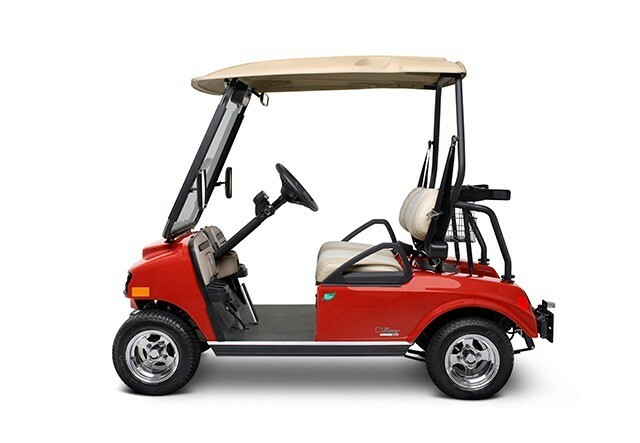 A durable rustproof, corrosion-resistant, aircraft-grade aluminum frame ensures long life. Carry four passengers without generating any carbon emissions, or carry up to 150 lbs. in the rear-facing cargo bed. 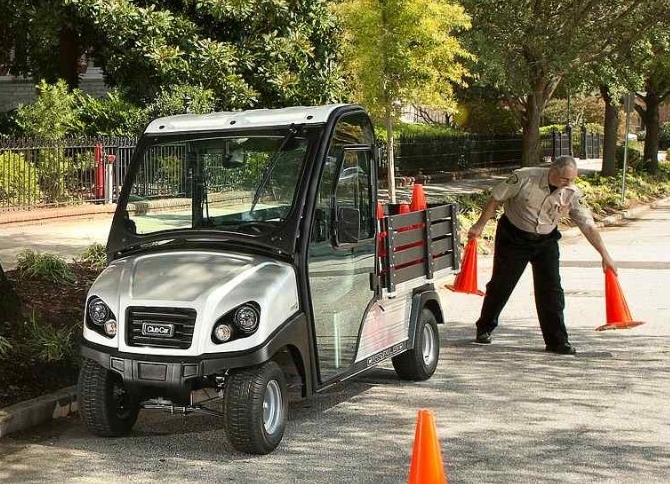 It has a maximum speed of 24 mph, making it perfect for campus or site tours, automotive dealerships, and more.